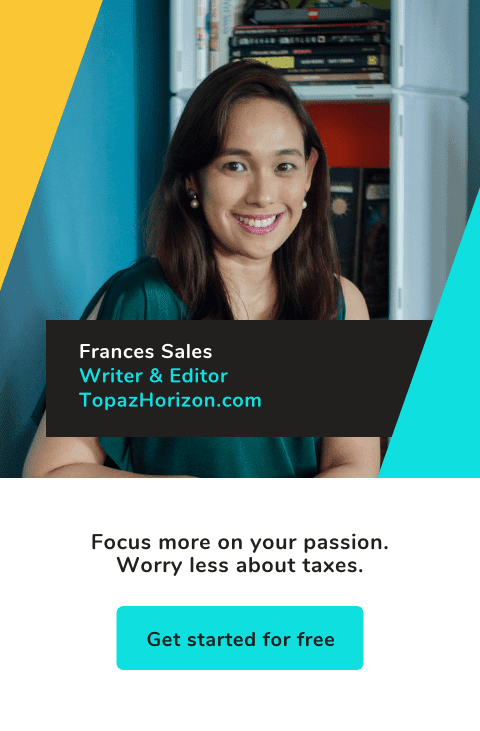 TOPAZ HORIZON: Cooking, serving and eating made more fun, healthy and affordable! Cooking, serving and eating made more fun, healthy and affordable! 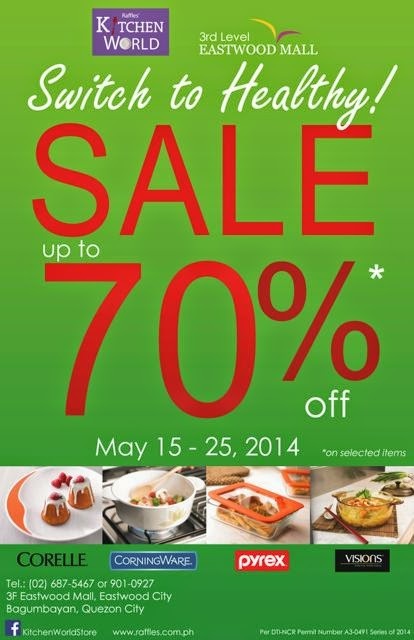 My blog partner Kitchen World, distributor of CORELLE, CORNINGWARE, PYREX and VISIONS, would like to invite all the domestic gods and goddesses to check out their sale from May 15-25, 2014, at Kitchen World, Eastwood Mall. Everything is on sale, with up to 70% off! So you can cook, serve and eat food in a stylish and yet more affordable way! CORELLE is the leading dinnerware brand in the U.S. It is made from Vitrelle, a unique 3-layer laminated glass that won’t stain, fade or chip. Because it is non-porous, it never absorbs food particles or stains. The color pigments used to decorate all CORELLE dinnerware are approved by the U.S. FDA. They are of the highest quality and do not fade, so you can be sure that there will be no inks or dyes that will bleed into your food. CORNINGWARE cookware is both for stove top and oven use. 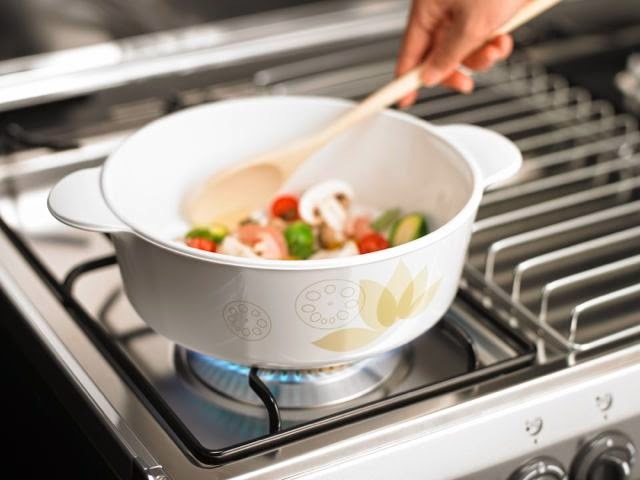 Made of pure white, high-tech Pyroceram material, you're sure that your cookware won’t stain, fade or crack even when subjected to extreme temperature. The glass is non-reactive and non-porous so it won't absorb stains or odor, and there is no way for contaminants and toxins from previous dishes to leach into your food. The glass material also makes it easy to clean. Because it looks so nice, you can also use it from stove to table! So convenient, right? You just need one dish to cook and serve and even store! Such an attractive feature for us who live in tiny condos, I think, or for those of us who are too busy to be chained to the sink! 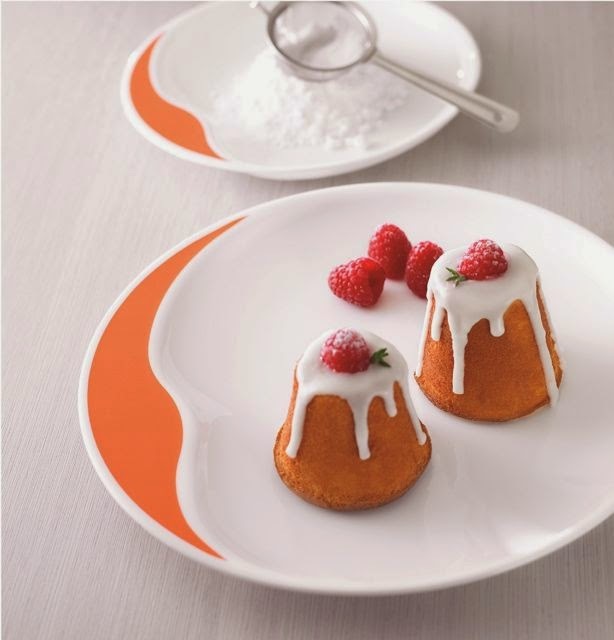 PYREX is glass bakeware that is non-porous so it doesn't stain or retain food odors. There's no risk of leaching contaminants into your food either. You can also bake and serve in the same dish and, when you still have leftovers, you can put the baking dish straight into the refrigerator or even put it in the freezer. Yes, the material can withstand extreme changes in temperature without cracking! 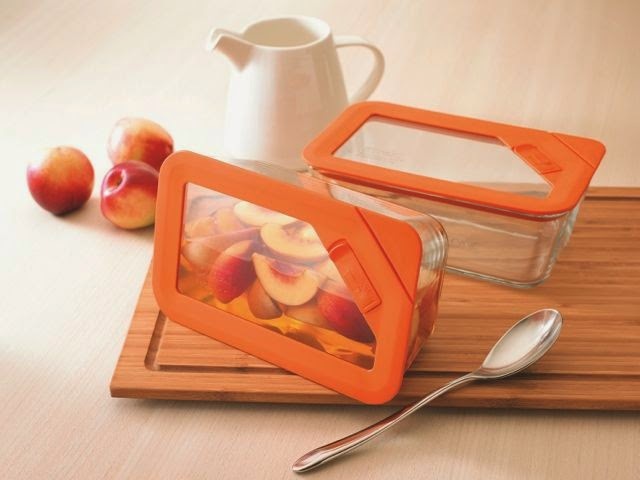 The transparent design makes it easy for you to check the food being baked while its airtight silicon lids maintain the safety and freshness of raw ingredients and finished dishes. VISIONS is the iconic amber, see-through range of cookware made from cutting-edge material that makes every pot and pan thermal-shock resistant so it can be used on stove tops, in ovens and microwave ovens, as well as in refrigerators and dishwashers, too, if you're lucky enough to have a dishwasher. 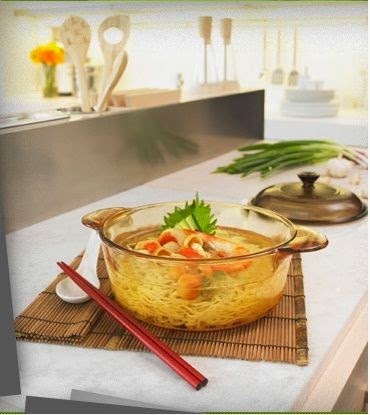 Ideal for liquid based cooking, its non-porous material will not absorb food odors or flavors, will not react with acid-based food, so you can prepare healthy meals for your loved ones again and again and again! For inquiries, call the exclusive distributor in the Philippines, Raffles and Company, Inc., at (02) 687-4715 to 16 local 33 to 34 or visit www.raffles.com.ph. You may also email marketing@raffles.com.ph. 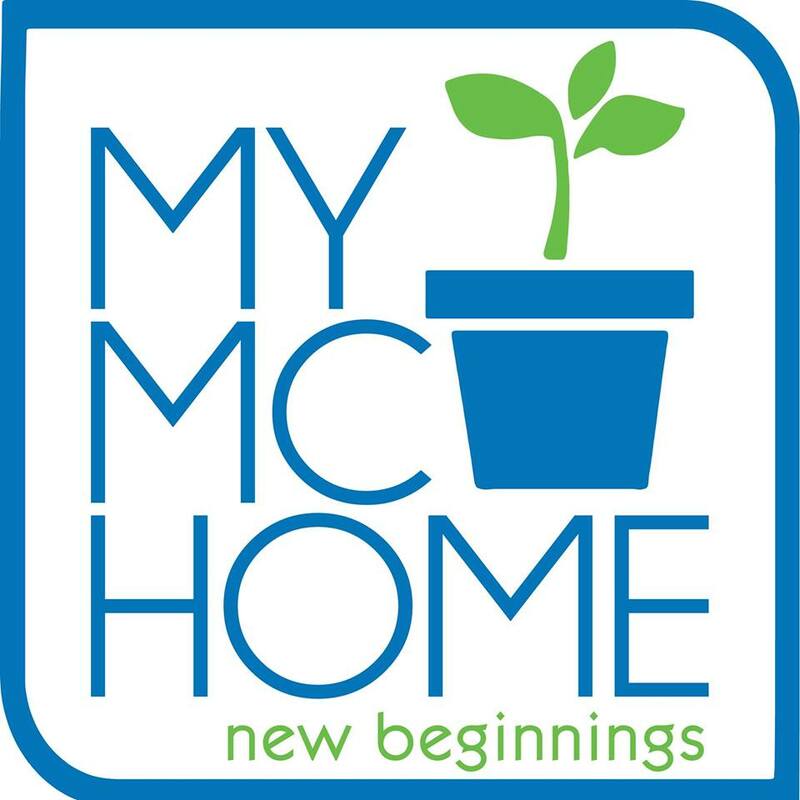 Are you a mom with a flair for healthy and stylish cooking and dining? Join the Women of Health and Style Club now and enjoy discounts and perks from Corelle, Corningware, Pyrex, Visions and Snapware. Post your photo on your social media accounts using one of the brands with the hashtag #ilovecorelle, #ilovecorningware, #ilovepyrex, #ilovevisions or #ilovesnapware. Follow World Kitchen on Facebook (World Kitchen AP), Twitter (WofHS) and Instagram (womenofhealthstyle), too! Selling my old things soon! Good teeth is everything. Everything! I wrote the cover story for this month's HOLA!